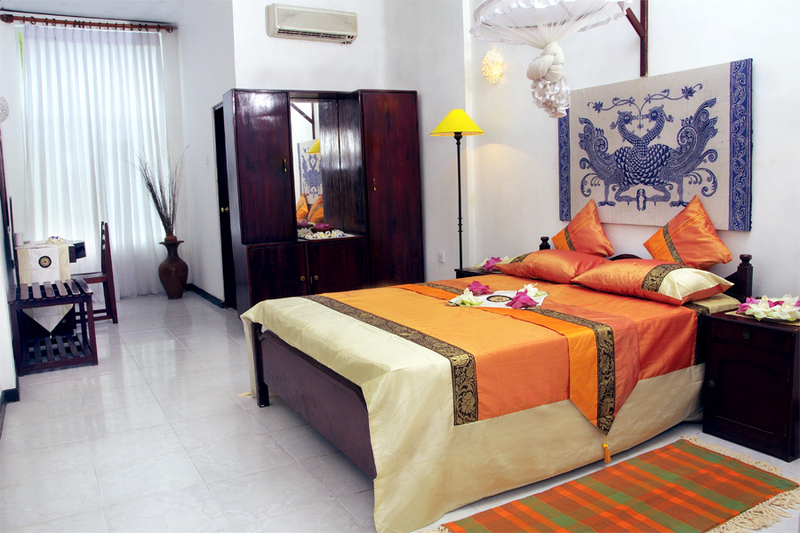 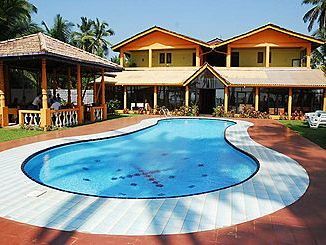 Life Ayurveda Resort`s main asset is the well equipped Ayurvedic Treatment Centre and it is the focal point of this Resort. 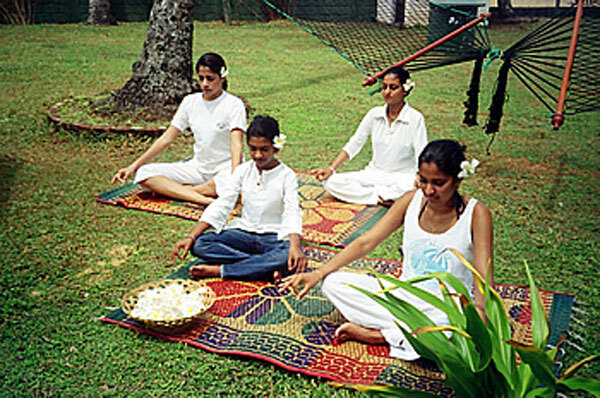 Well trained and experienced Ayurvedic Therapists and qualified Ayurvedic Physicians are always there to help your main asset is the well equipped Ayurvedic Treatment Centre and it is the focal point of this Resort. 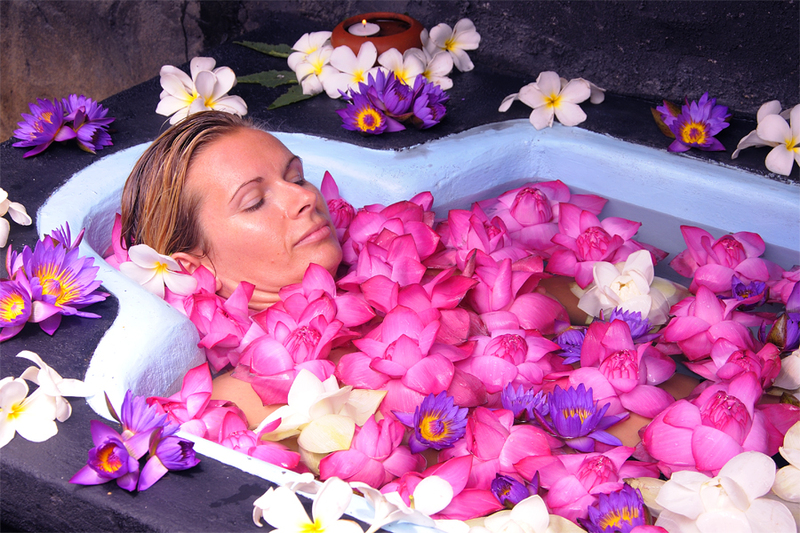 Well trained and experienced Ayurvedic Therapists and qualified Physicians are always there to help you.